What Is Pre-implantation Genetic Screening (PGS)? PGS permits the identification of chromosomally normal (euploid) embryos for transfer in an IVF cycle. This is important to the success of IVF as chromosomal errors (aneuploidy) in embryos lead to their failure to implant, cause most miscarriages, and are also the cause of all pregnancies involving chromosomal abnormalities. When Is It Appropriate to Consider PGS? PGS is often considered when the woman providing the eggs is of advanced age. It is also considered by couples or individuals who have attempted IVF at a high quality center without becoming pregnant more than once, and by those who have experienced recurrent miscarriages, or a pregnancy involving a chromosomal abnormality. Some couples and individuals consider PGS even when they do not have these characteristics or history because they want to ensure that only euploid embryos will be selected for transfer in their IVF cycle. To perform PGS, IVF is first performed and then efforts are made to culture the patient's embryos to the blastocyst stage in the laboratory. Generally, only some of the embryos will develop to the blastocysts stage. A few cells are removed from the outer layer (trophectoderm) of each blastocyst. 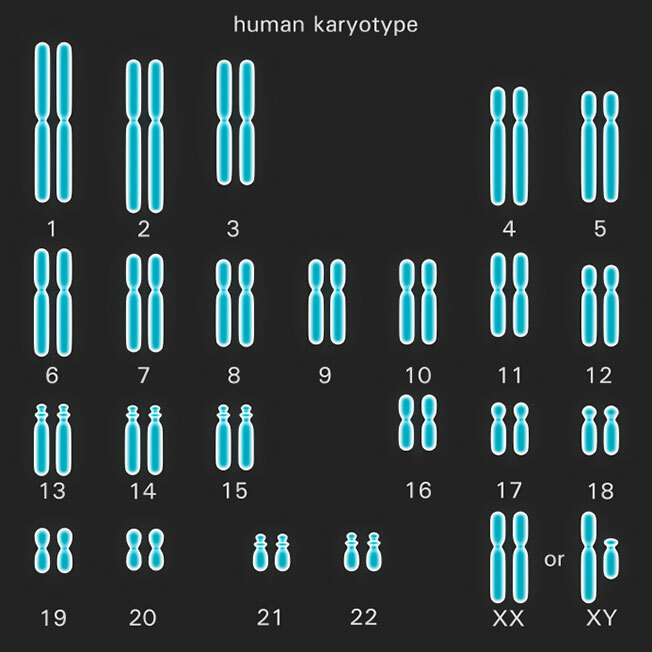 These cells are then biopsied using a technique known as Comprehensive Chromosome Screening (CCS) (also known as Array CGH), which examines all 23 pairs of chromosomes. Some fertility clinics offer this service on-site, while others send the cells off-site for biopsy to independent laboratories. Typically, the embryos are frozen while the chromosomal analysis is taking place and then one or two embryos identified as chromosomally normal (euploid) are thawed for transfer on a subsequent cycle. However, in some cases, the results of the chromosomal analysis are obtained quickly and the transfer is conducted on the primary cycle. Choosing a doctor within a fertility clinic for your IVF cycle with PGS.